This is a cracker of a fern, a vigorous hybrid between D. goldiana and D.ludoviciana.The fronds are long, narrow and shiny, it is similar,though a little smaller than its hybrid offspring, D. X australis. 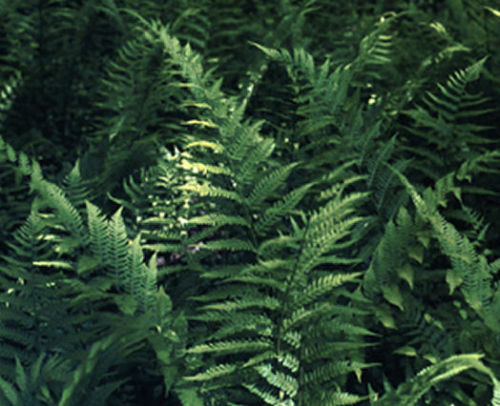 This fern is very easy to grow in moist to wet acidic soils, its favourite habitat in the wild is rotting fallen logs in swampy forests, so this is one for those who want to reproduce a bit of Jurassic Park into their gardens! Very tall, very hardy..and very lovely!